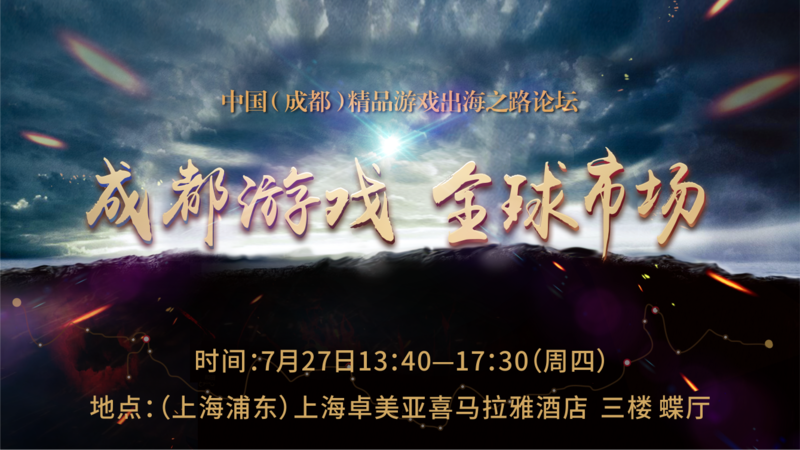 Great News in July:Don’t miss the big salon during Chinajoy! 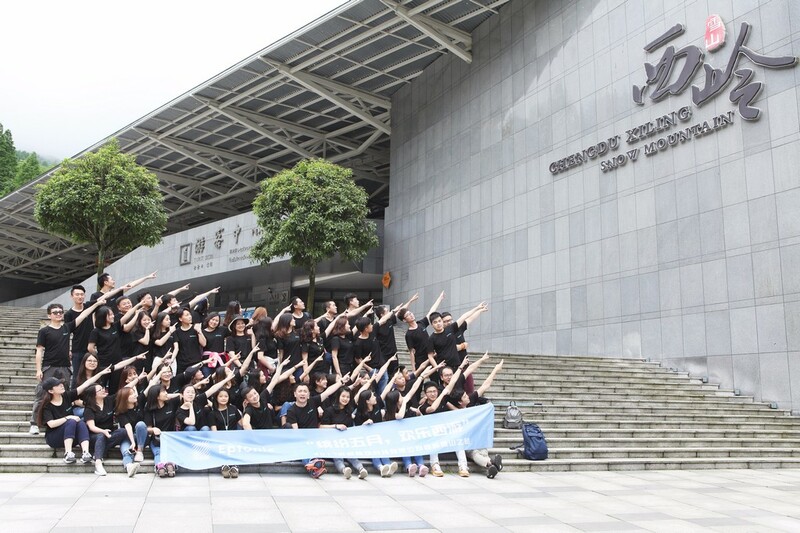 Chinajoy is coming once again and we are going to attend it with our big salon. 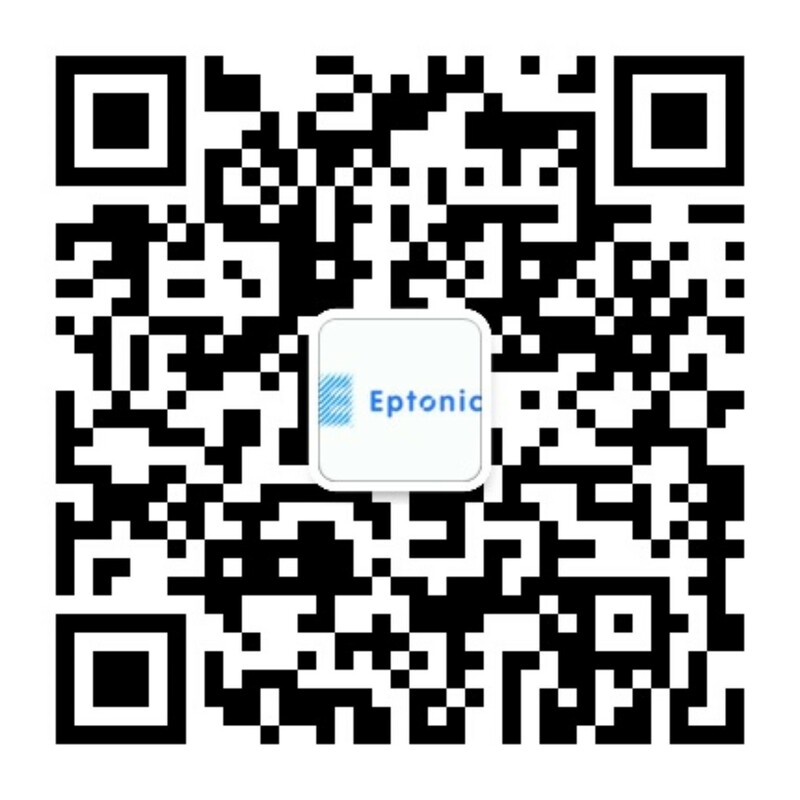 From May 20th-21st, all the partners in Eptonic enjoyed their happy trip to The West Ling Snow Mountain. 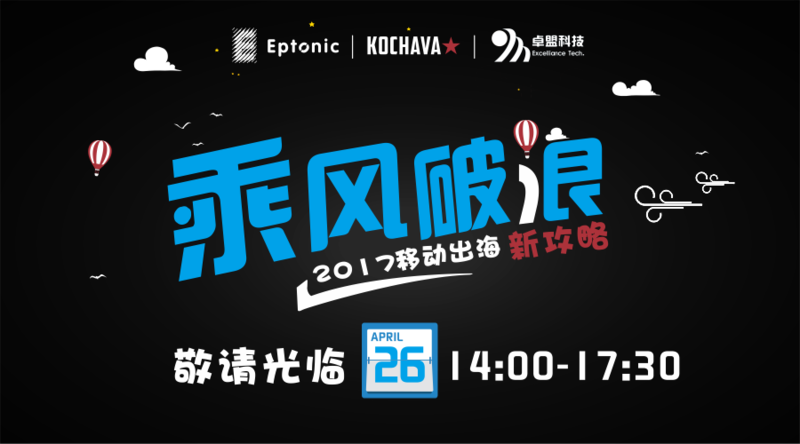 GMIC 2017 is going to be held in Beijing from April 27th to May, 1st. 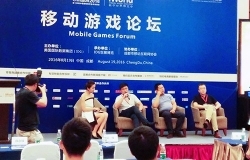 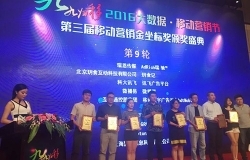 Jeremy Yao was invited to have a speech at the mobile games forum. 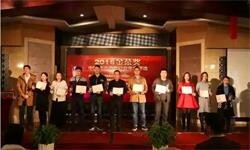 Address:Floor 19, Bld 11, District C, Tianfu Software Park, Hi-tech Zone, Chengdu, China.